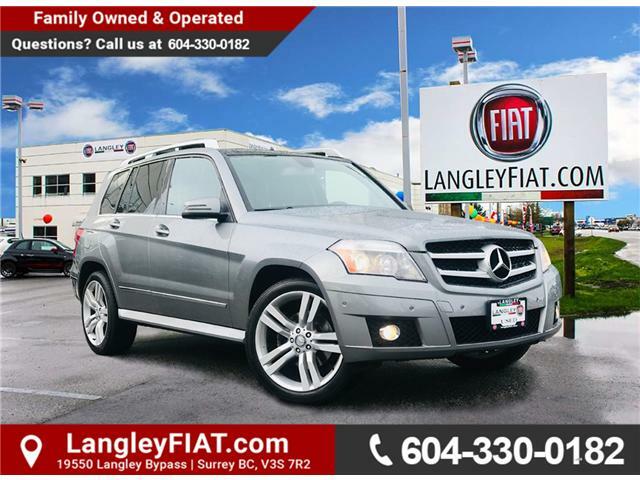 This 2010 Mercedes-Benz GLK 350 is absolutely stunning! It's a fantastic luxury SUV that won't break the bank making this an excellent option if you're looking for something that's going to feel stylish and well-crafted. It packs a ton of punch: The 3.5 L V6 engine is responsive and smooth, paired with an AWD drivetrain to make this a capable ride! It has low KM's at less than 110,000, and the interior makes you feel like royalty! Enjoy the benefits of heated leather power seats, Bluetooth and a premium audio system, a panoramic sunroof, tinted windows, and much much more that you can discover today!